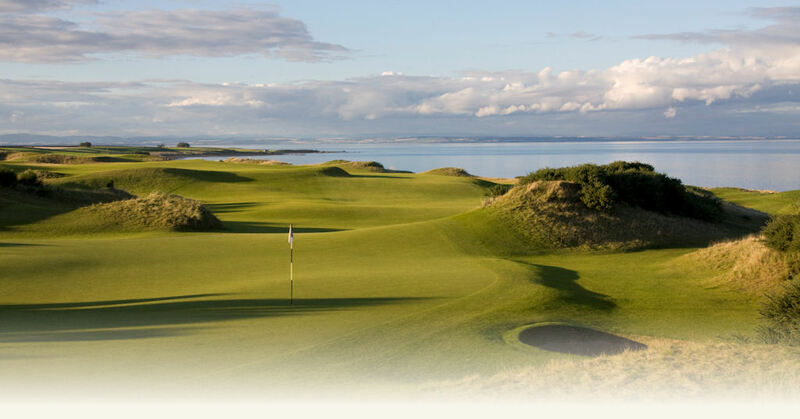 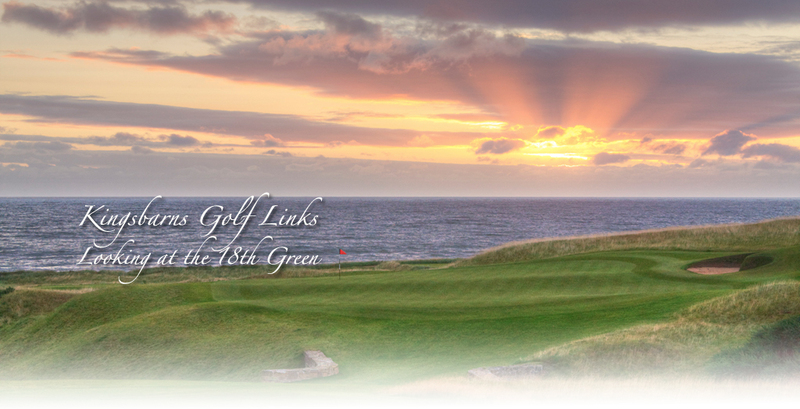 Our passion is to host you for a memorable round of traditional Scottish links golf. 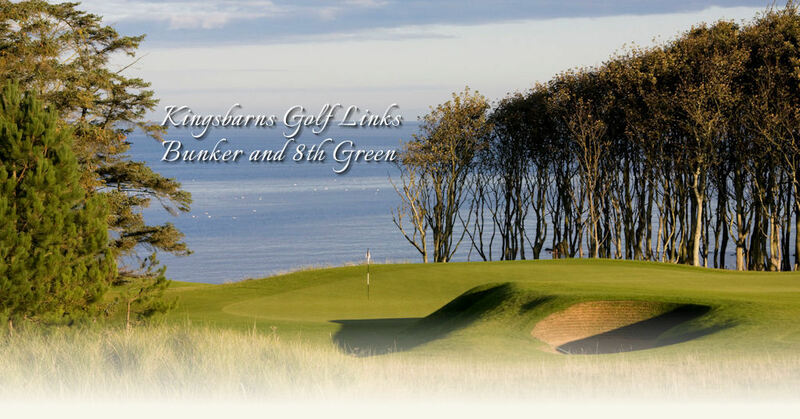 Kingsbarns Golf Links is situated 7 miles from St Andrews along 1.8 miles of picturesque North Sea coastline, where each hole embraces the sea. In addition to enjoying our Worldwide Top 100 ranked course, we hope lifelong memories of our comfortable, friendly and attentive service complete your “Kingsbarns Experience”. Kingsbarns co-hosts the annual European Tour’s Alfred Dunhill Links Championship (26th – 29th September 2019) together with the Old Course at St Andrews and Carnoustie Golf Links. 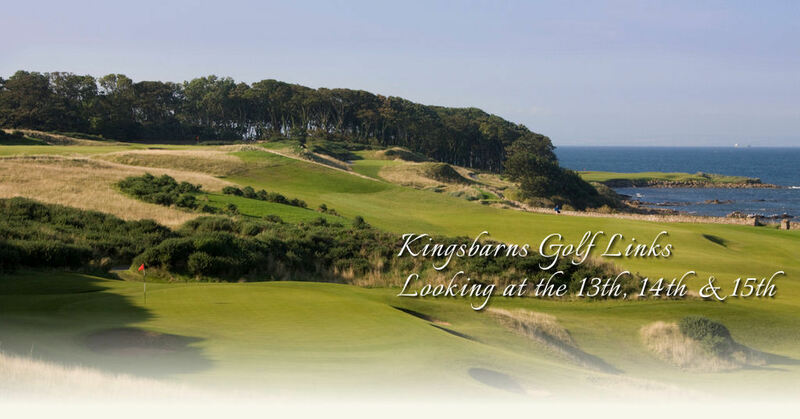 In 2017 Kingsbarns hosted The Ricoh Women’s British Open. 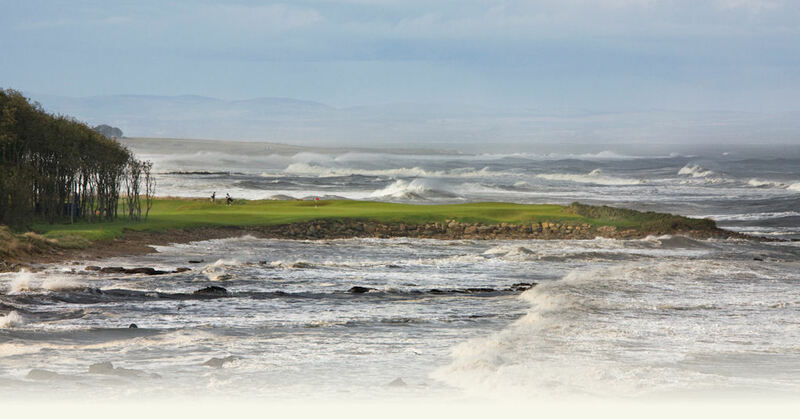 The 2019 season is open from 23rd March until the 10th November.